Investors can improve return on their stock market investment by just following one critical measure, the PE ratios of stocks. 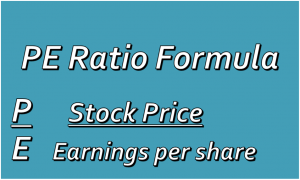 Buy low PE ratio stocks and sell those that are too high relative historical norm that almost a sure recipe for making good money in the stock market. An important factor worth noting is that the PE ratios based on 2018 earnings are well ahead of those for 2019 earnings. 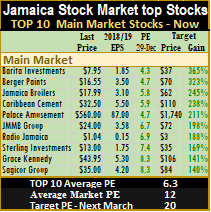 The average PE of stocks listed on the Jamaica Stock Exchange based on 2018 earnings is just under 19 times, reflecting valuation as high as 60 times 2018 earnings, with some with PEs in single digits. The Junior Market boast average PEs around of 17, while the main market is at 19.5. 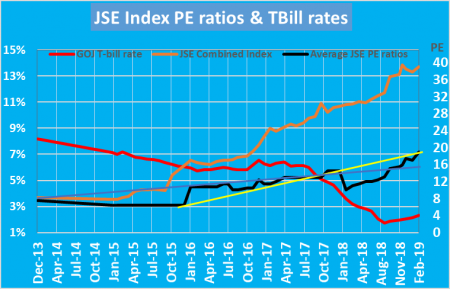 The Junior Market typical PE hoovers around 16 while that of the main market is around 15, all based on 2018 earnings. The typical PE is where a large number of stocks are clustered. Chart showing falling interest rates & rising PE ratio of the Jamaica Stock Market. $145, but with a PE ratio of less than 10 times 2019 earnings, suggest otherwise. PEs based on current year’s estimated earnings, are just 10 for the Junior Market and 14 for the main market, with the typical average of 12 for the main market. Should economic factors remain relatively stable, as they current are in Jamaica, as well as globally, the PEs based on 2018 earnings, are indicative of good gains in stock prices in 2019. The above would equate to the junior stock posting gains of 60 percent by next year March and the main market 25 percent. Investors can compare, the current PE based on 2019 estimated earnings of each stock against the typical ones based on 2018, to get a picture of which ones are likely to gain strongly this year. IC Insider.com daily stock market report charts carry projected earnings and current PE for each stock that investors can use as their tool for identifying stocks with above average potential gains. 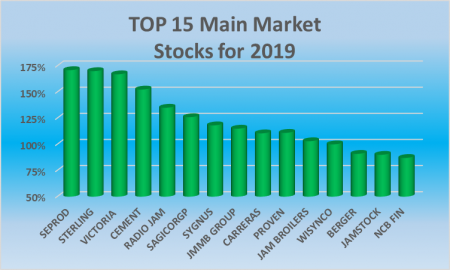 While Junior Market stocks seem poised to deliver better returns in 2019 than main market ones, there remain some attractive buys with great potential gains in the JSE premier market. The average PE of the Main market for 2019 is 13 times estimated 2019 earnings, compared to nearly 16 at the end of 2018. This suggests potential for gains above 20 percent on average, for stocks in 2019. Stocks selling below the average for 2019, are poised to deliver above average growth for the year. Added to this, is the current PE ratio at 16 times 2018 earnings that should rise further before prices fully reflect earnings for 2018, which will take place by March. Stocks with PE at 8 or lower are likely to at least double during 2019. 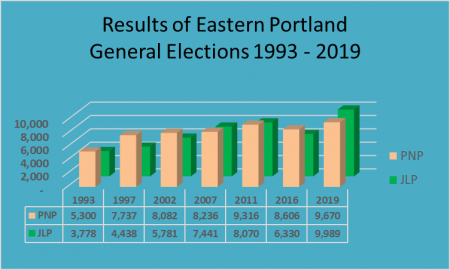 Seprod – PE 7.5. The company acquired new business from Facey Group in 2018 as well as taking ownership of the former Nestle’ production facility in Bog Walk. Both activities will help swell revenues and profit as cost are lowered, giving greater leverage in the local and overseas markets. The sugar operation that has been bleeding for years, is getting greater attention with a view to cutting out the large loss. It should not be too long before action is taken to stop the bleeding. Elimination of the sugar losses will result in even more profit. Sterling Investments – PE 7. The company underperformed the overall market for most of 2018 but has room for growth with the price bouncing after the announcement of a 5 for 1 stock split. They are now raising additional capital to diversify their investment objective, which could help expand profitability and lessen reliance on movements in foreign exchange gains. Investors should not expect explosive growth from this one but with the stock undervalued there is some amount of healthy gains that can be realised. Victoria Mutual Investments – PE 7.5. 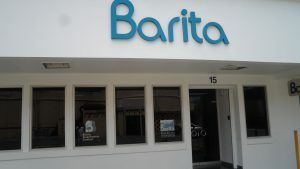 The company recorded increased profit from ongoing operations in 2018 to September but the booking of $118 million impairment on Barbados bonds negatively affected the profit for year to date. The company also reported other comprehensive income separately from regular profit but this is likely to change for the full year and could well provide a kick to the final result, for the year. The company is active in seeking areas of growth. It has also added new unit trust funds to the market. The continued buoyancy of the local stock market bodes well for increased profits from this area as well as a result on its impact on fee income from its equity linked unit trust fund. Caribbean Cement – PE 8. Caribbean Cement has not yet delivered on its potential. The plant that was previously leased, was acquired in 2018, and is now saving nearly $2 billion per annum. Shareholders enjoyed none of those savings last year. That could change this year, as the company raised prices late in 2018 and will now be producing all of the cement they sell, thus lowering direct selling cost. For most of 2018, the company imported cement to meet a part of its demand while they were working on upgrading the plant to meet both local and export markets. With continued growth in the economy and strong expansion in the construction sector, the company should continue to enjoy increasing revenues and profit. Cement has partially refinanced some of its US dollar debt and started to pay down the US based debt as well, thus limiting FX losses. Radio Jamaica – PE 9.5. 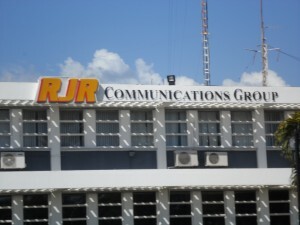 RJR has so far not been able to deliver on the promise when the media business and that of the Gleaner, were merged. While they have cut out some cost, revenues have not grown to deliver improved results. They remain profitable and yet results have been below expectation and has dragged the stock price below 90 cents. Tightness in the local economy in the past few years and cost incurred to switch Television to digital telecast, added to the pressure on results. The biggest part of the problem is the failure to pull in more revenues. The improving economy is likely to help to improve revenues going forward as advertisers increase their marketing spend. Of note is the fact that the stock now trades below net asset value of 95 cents. Importantly, even as the company reported a loss of $133 million for the six months to September, operating cash flow generated was a positive $120 million. Sagicor Group PE 9. The company has not delivered much in 2018 partially due to losses incurred in the write down of Barbados bonds that it holds. The company will benefit from increased revenues from the acquisition of the Scotia Group’s insurance business going forward and will also gain from investments in the local stock market as well as from the growth in the local economy and increased employment that should facilitate increased sales of life policies. Sygnus Credit – PE 9.2. This company is relatively new and it listed in 2018. The company provides financing to viable but growing businesses by direct lending or other types of funding including factoring that will provide above average rate of return. The original concept was to deliver around 8 percent per annum to its investors, but depending on the nature of the investments they make the rate could be better. They have investments in two Portfolio Companies with profit sharing features attached. Up to September, return on invested funds was almost 11 percent. At the end of the September quarter US18 million was invested in various companies, with a similar amount available to be invested. The company incurred a loss for the September quarter due to exchange rate movement, which resulted in foreign exchange loss of US$7,000. Since then the local dollar has revalued and this will reduce the loss incurred. The stock pulled back after reporting the release of the last results and now offers investors a nice entry point for appreciation, especially with PE ratios mostly around the 15 mark. The Company intends to pay out up to 85% of the earnings generated from these investments as dividends on a quarterly basis, after the end of the first financial year. 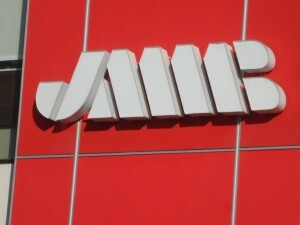 JMMB Group – PE 9.5. JMMB shares have suffered from selling by insiders from time to time that has left it undervalued. It has a long history of good performance. Revenues and profit rose in the half year to September as a number of areas performed very well. Going forward, the group has a great deal of room to expand in the Dominican Republic with a population of 11 million, compared to Jamaica with 3 million. Effective April 1, 2018, the Group adopted IFRS 9 “Financial Instruments”. Prior period amounts are in accordance with IAS 39 “Financial Instruments: Recognition and Measurement”. IFRS 9 has resulted in changes in accounting policies related to the classification, measurement and impairment of financial assets and liabilities, the company stated. Carreras – PE 9.5. Regular increases in taxes on cigarettes have pressured demand for the product and squeezed profits for several years. There was no increase in prices in the last year but revenues grew in the half year to September while administrative cost fell. The company should earn around 80 cents per share to March this year and that should increase for the 2020 fiscal year. Growth in the economy and more importantly, the buoyancy in the construction industry will increase disposable income for smokers and thus drive increased demand for the company’s products. The stock is currently trading at just over 11 times earnings, based on 2019 earnings well below the market average of 16. With the dividend yield around 7 percent, investors will get good value for an investment in the stock, but not big capital gains in the short term. Proven Investments – PE 9.5. Proven has been expanding with new acquisitions in 2018 and recently the purchase of 20 percent of JMMB Group shares. Access Financial Services in which it owns the largest block of shares, just concluded the acquisition of a loan company in Florida, while Proven concluded the acquisition of brokerage business in Cayman Islands and their St Lucian bank was in the process of acquiring a Latin American bank. IC insider.com expects more acquisition going forward and this should augur well for continued growth of the group. Jamaica Broilers – PE 10. The company has been expanding by acquisitions and agronomic growth, leading to group revenues for the October quarter increasing 18 percent to $13.6 billion, over the $11.5 billion achieved in the similar period in the previous year. Gross profit for the quarter was $3 billion, a 3% increase over the previous year. Profit for the quarter was not as positive as the gains in revenues but that will change going forward as the company improves on profit margins. 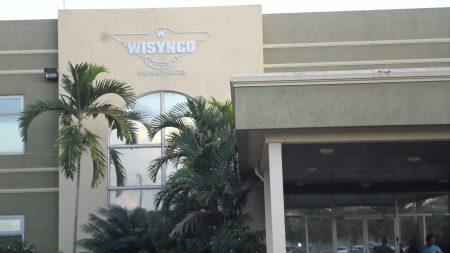 Wisynco Group – PE 9.5. Shares are selling at a discount to the average of the market. At the same time, profit for 2019 should rise well ahead of the 2018 results as the company fully overcome the added cost associated with the damage and dislocation caused by fire that destroyed their warehouse in 2016. Profit growth should increase with the addition of the distribution of sugar and rum as well as improvement from the operating from one site as opposed to two in 2018. Growth in the local economy will be beneficial to sales growth and profit as well. Berger Paints – PE 10.5. The company has been undergoing changes since Ansa McAl took control in 2017. The Penta brand of paints is added to the product line, along with the strongly in demand Berger brand. Penta paints were previously imported, by a third party, with production locally, cost will be reduced and allow for greater profit margin. Other changes within the company will lead to increased sales at lower cost and greater profits going forward. 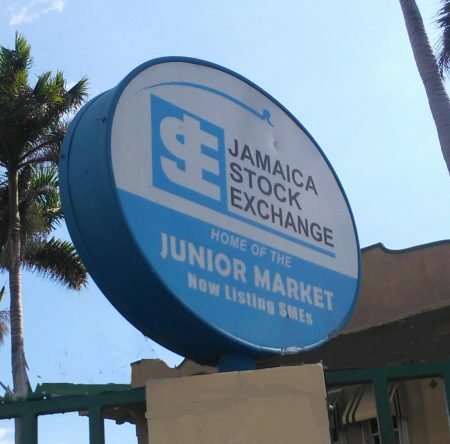 Jamaica Stock Exchange – PE 10.5. The JSE enjoyed its best year in trading ever, in 2018 with the value traded, almost doubling and bettering the highest level enjoyed in 2004. The company enjoyed more listings on the market last year and they expect a 20 percent increase in 2019. News listing not only bring added listing fee income but increased trustee fees as well. Additionally, new listings open up the market for new investors some of whom will start to be more frequent stock market traders, thus increasing fee income as further. NCB Financial – PE 10.5. The group’s shares are not likely to be the top performer in 2019 but is expected to put in a decent return and could continue to increase in value for a number of years. NCB is currently on a strong growth path with operating profit increasing strongly with the December 2018 results rising 40 percent before onetime income. The planned acquisition of more shares in Guardian Holdings will only enhance the bright prospects ahead for the Group. Selection of stocks is not isolated from the environment in which the companies operate. Accordingly, investors need to take developments in the wider economy and in certain sectors that can impact profit. The data available suggest that Junior Market stocks should do better than those in the main market, in 2019. 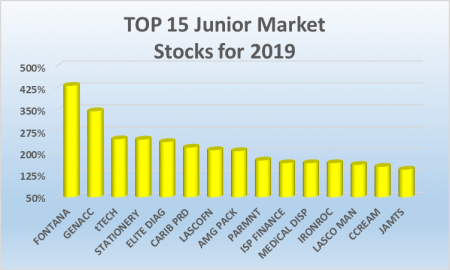 The TOP 15 Junior market stocks, selected based on the lowest PE ratio, using 2019 projected earnings and stock prices at the start of the year, are listed below. delivered. The interim report to September recorded a loss of $1.3 million, but that was mostly due to write down of computer software cost and cut in the selling prices of some items that affected profit margins negatively. The core business is not affected and margins were, restored in the second quarter. 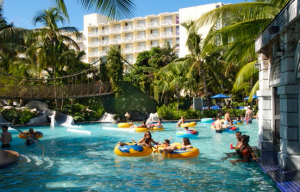 The company benefits from growth in the tourism sectors in both Jamaica and St Lucia where it operates. General Accident –PE 4.5. Investors are not seriously looking at this stock but they should. The stock is undervalued based on a PE and net asset value. Up to September, the company posted strong gains in profit for the nine months. Reports suggest that the company is looking to expand outside of Jamaica. Increased premium rates and a large pool of investible funds, are expected to deliver higher revenues and profit for the company for awhile. 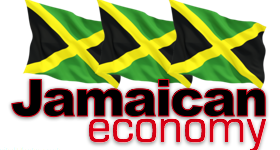 Continued growth in the Jamaican economy will provide a basis for above average growth in premium income and profit. 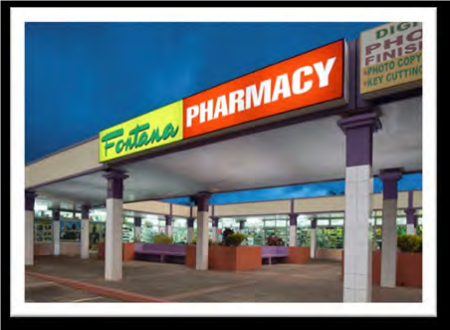 Fontana – PE 10. The PE is 10 based on current fiscal year’s earning but 7 times based on the next fiscal year results. Investors are unlikely to get this stock in the secondary market close to the IPO price any time soon. Expansion plans will make it a good investment for long term investors if bough in the $3 region. 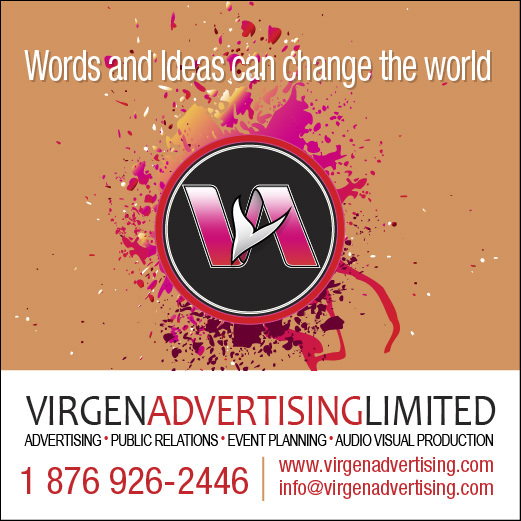 The company will be opening their newest branch in Kingston by the second half of 2019. That will result in increased revenues and profit for the 2020 fiscal year that ends in June. 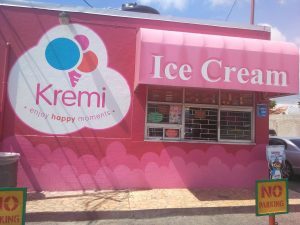 They also have plans for the opening of 3 more stores in the island, when completed they will result in above average growth in revenues and profit. Elite Diagnostic PE is 6. The company recorded increased cost in 2018 as expenses associated with two new branches impacted profit negatively. The second branch is now in operation and reporting profit, while the one to open in St Anns Bay in the middle of this year should lay the foundation for continued above average growth for another year or two. Iron Rock Insurance – PE 6. Iron Rock made profit in the September quarter for the first time and was set to report a full year of profit. 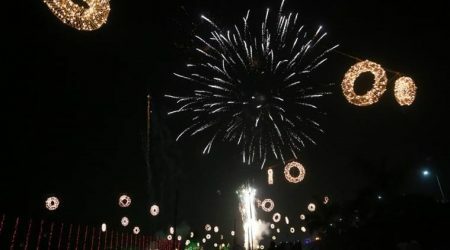 Moving into 2019, revenues from increased premium income and low overhead cost and growth in the local economy are set to land a decent profit for them. ISP Finance – PE 6. One of the smaller micro lenders ISP continues to grow and had to float a new bond to raise funds to service increased demand for loans. The September 2018 quarterly results show that interest rates charged on loans fell and that may have helped in stimulating increased demand. Loans should continue to rise and profit as well going into 2019, as cash flow from profits is invested in new loans. 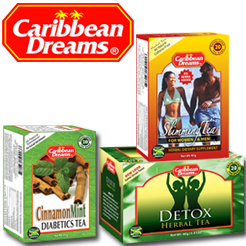 Jamaican Teas – PE 7.5. The group will benefit from continued growth in the local economy and increased purchasing power of Jamaicans. The star performer, export sales have grown healthily for a number of years and should continue the growth path again. Added to this, some cost incurred in 2018, are unlikely to repeat in 2019. Importantly, accounting policy IAS 9 will see all gains or losses on investments being booked through the regular profit and loss statement and that could lift profit in 2019 as local stocks continue to grow in value. Lasco Financial – PE 6.5. The company continues to earn from Money transfer business but the real growth potential rest in the micro lending area that enjoys high profit margin. The area is crowded but entities with size can have an advantage. Additionally, Lasco has a wide network of branches, used to reach a wide potential group for granting loans. Lasco Manufacturing – PE 8. New products and the streamlining of the business with potential for more product lines that can be added make this entity a compelling long term investment. Medical disposables – PE 7.5. The company started as a distributor of medical and pharmaceutical distributors but has now broadened their offering to involve consumer products. The base is established for a wider range of products, using a lot of the existing infrastructure that is adding to the attractiveness of the stock. Results for the June quarter showed strong increased revenues and profit but their usually slow second quarter saw modest increased revenues and flat profit. Importantly, gross profit increased well ahead of the growth in revenues and but for a big increase in foreign exchange losses, profit in quarter and six months would have climbed strongly. Revaluation of the Jamaican dollar in the December quarter will result in a reversal of some of the foreign exchange losses. PTL- PE 7.5. The company reported growth in revenues for the half year to November resulting in improvement in gross profit. Administrative cost grew higher than revenues with depreciation accounting for 25 percent of the increased cost. The company’s joint venture lubricant plant, was operational during the period and resulted in cost and revenues excluded from the six months results but included in the 2017 figures. Only the company’s share of profit is now included in the results amounting to $2 million. The company had moved into the repackaging of chlorine and bleach production in 2018. The last quarterly results have not shown much increased business from these two ventures, while they incurred increased staff cost to serve the market. Major improvement in profit, is not expected until the 2020 fiscal year that starts in June 2019 and will probably hold back the stock price for the greater part of the year. 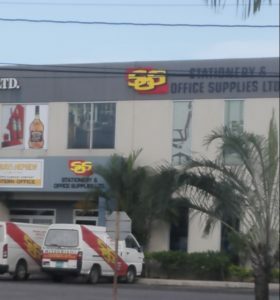 Stationery and Office Supplies – PE 6. SOS delivered two good years on the Junior Market for early investors. IC Insider.com is forecasting another year of strong stock gains for the company. The company moved into the production of exercise books, mostly for schools and added note pads for the local and overseas markets. Other products could be added to their line up in 2019.
tTech – PE 6. Results for the September quarter almost doubled, with earnings per share reaching 12 cents, versus 6 cents in 2017, with operating revenues rising an attractive 25 percent. Profit for 2018 should hit 40 cents for the year. Management indicates that they are proactive in seeking new business locally and overseas and sees past marketing effort to attract new business now bearing fruit. Many stocks listed are undervalued based on projected earnings but many offer attractive potential gains but the likely gains are inadequate to put them into the TOP 15. So attractive is the market that many below the TOP 15 have potential to gain in excess of 50 percent in 2019. Not all growth companies will deliver the same level of returns, a feature of markets that investors need to bear in mind to optimize return on investment. 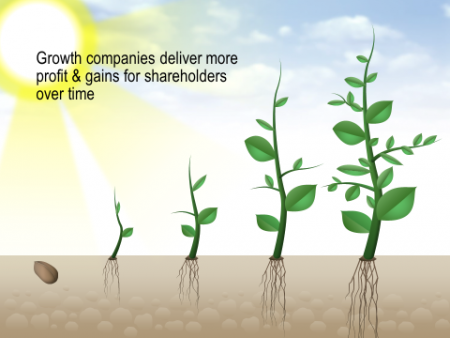 Expansion of smaller companies can have a far more telling impact on profit that larger ones. For example, Grace Kennedy would need to acquire a large entity to make a big improvement to its profit than the typical Junior Market company that are vastly smaller but could acquire a business that will make a big impact on profits. The 80/20 Rule in the market suggest that only around 2 out of the Top 10 stocks repeat in the subsequent year, this is the results from nearly 40 years of tracking the market. The data shows that around 40 percent of the worst performing stocks in a year are likely to enter the TOP 10 in the subsequent year. What the data suggest is that investors need to be careful in identifying top performing stocks and that top performers with above average growth are likely to come from the worst performers of the prior year. The year 2018 was unusual with three stocks repeating their 2017 top 10 appearance from the Junior Market and four in the main market. The Junior Market had C2W renamed SSL Venture Capital repeating and in the main market 5 repeated including Pulse Investments and Palace Amusement. 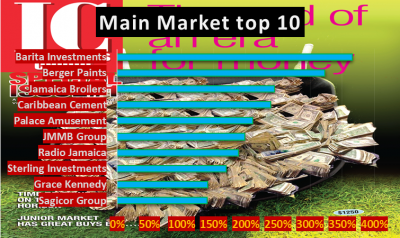 Half of the Junior Market TOP 15 list have either acquired new businesses or actively expanded operation in the past year or plan expansion in the coming year and a boost in revenues and profit is expected. The average PE ratio for the Junior Market based on 2019 projected earnings is 12 but the market closed out 2018 at 16.5. 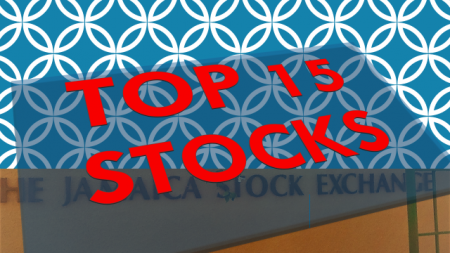 This is an indication of how far the market may rise as well as the extent to which the top 15 stocks are undervalued. An overall view of stocks indicates that the main market continues to be steered higher by an upward sloping support line as well the 45 and 125 day moving averages, lending support just below. The Junior Market is currently guided by an upward rising long-term support line, pointing to more gains ahead. The market is also supported by a golden cross. The golden cross is a strong bullish long-term signal. The market needs the fuel of rising profits. Profit performance, in 2018 was mixed, but helped move some stocks higher, falling interest rates however, pushed up PE ratios to 16.5 times 2018 earnings by year end, up from 14 at the end of 2017. PE ratios on average are set to rise above current levels toward 20 in 2019. The Junior Market has 10 stocks and the main market has 6, trading around and above this level. Investors seem more at ease with higher PE ratio than in the past, with interest rates now around 2 percent and economic stability now in the system. Local economic performance should have a positive impact on profit of most companies as demand grows in the system from greater employment that is expected to continue growing in 2019 as well as increased disposable income. there are others, namely, a central Jamaica manufacturing entity with a strong export base, the possibility of a paint company plus one in the BPO sector. IC Insider.com gathers that there are at least another three IPOs, that should make it to the market this year, but the Jamaica Stock Exchange is expecting 21 new listings for the year, including preference shares. Business mergers and acquisitions are likely as some companies shed smaller segments of their operations and others, getting together for greater economies of scale. Stocks comprise different features. 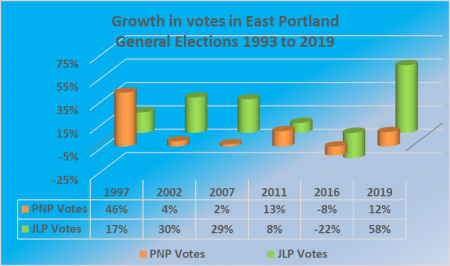 Growth plays an important role in many stock selections; examples are Access Financial Services, Elite Diagnostic, Fontana, Derrimon Trading, Jamaica Producers, Kingston Wharves, NCB Financial, PanJam Investment, Paramount Trading, as they grow by acquisition and expansion of current facilities. Carreras is a value play with good dividend yield along with Grace Kennedy. Economic growth picked up in 2018 over 2017 with Alpart Alumina plant resuming production and major road works, increased activity in building of housing, hotels and commercial buildings as well as continued growth in the tourism sector and other service sectors. As the end of 2018 approached, concerns about the continued robust strength in the Global Economy surfaced with forecast for slower growth worldwide. There were even concerns that the United States could well be entering a recession in 2019 as the Fed increased interest rates and some industries starting to report softer performance. Foreign exchange movement has been relatively stable, after climbing briefly to J$138 to the US dollar, before backing down with the central bank’s B-FIXITT buying earlier in the year to close the year below J$128 to the US dollar. The revaluation took place sometime after the central bank sold funds into the system, in the usually dryer period for foreign exchange inflows relative to demand ahead of the Christmas period. Deflation over the first 5 months of the year encouraged a decline in interest rates, which influenced an adjustment in the FX rate and an uptick in the inflation rate, with the inflation for the period to October being 3.5 percent. November ended with zero inflation and December looks as if it will record levels similar to November and should leave the inflation for the twelve months around 3.5 percent. Interest rates are at now the lowest on record with Treasury bill rates hitting a low of 1.7 percent during the year but climbed back to 2.06 percent in December. Technical reading suggest that T-bill rates could trend up to 2.5 percent in 2019. The price of oil could change this, if it remains around US$50 per barrel for a prolonged period in 2019. Expect growth to increase as improving government fiscal numbers allow for more spending on infrastructure and social services such as health, education and crime fighting. The improving fiscal position with debt to GDP continuing to fall, will maintain downward pressure on interest rates and magnify the case for tax adjustment. 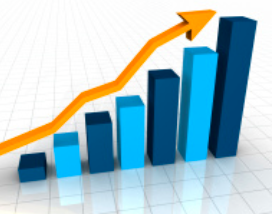 Increasing productivity by many businesses will result in low inflation as companies moderate price adjustments. Bank lending is projected to rise, aided by low interest rates that will encourage increased borrowing by customers. Unemployment levels will continue declining with increased employment that will increase spending as real growth in the economy continues to picks up, resulting increased demand for more workers. Government divestments should see some high profile sale that will place added cash in government’s coffers. Imports increased but a big hike in the price of petroleum on the world market helped to push total imports above normal levels. Oil prices declined in late 2018 and carrying over to 2019 and the country Jamaica should see a decline in the category. The fall in world oil price below $50 per barrel, will reduce foreign exchange demand in 2019 and could result in a large amount of foreign currency savings for the country depending on how long the depressed prices last. The savings along with low inflation and increased productivity could pressure the value of the Jamaica dollar into some revaluation. The other factor of note is the switch over of new 190 MWH gas powered electricity generating plant along with the solar plant to come on stream in 2019 that will reduce imports of petroleum for power generating. During 2018, road construction in the Kingston area caused dislocation for some businesses, resulting in lower sales, this will carry over into the first half of 2019 but should start to ease in the second half as some are completed are substantially complete. The tourism sector performed in an incredible way in 2018, rising 5.3 percent, for the period, January to October over the similar period in 2017. Stopover arrivals jumped 12.7% in 2017 over 2016, with May to October rising 16.8 percent in 2017, but 2018 was still able to increase 5.5 percent over the robust 2017 increase 2018 is just incredible. The sector should continue to grow around 5 percent for the coming year and bring in another US$150 to $200 million over 2018. Real Estate should continue to benefit from low mortgage rates and increased disposable income and greater stability of the local currency that will discourage funds going into the US dollar as the ideal investment vehicle. There was no sign that mortgage rates declined in 2018, in response to the sharp fall in Treasury bill rates, as such there is likely to be downward adjustments in mortgage rates during the year. The Business process outsourcing sector is one of the fastest growing BPO is one of the fastest growing industries, employing around 30,000 individuals with over 55 active entities operating across the island and is said to contributing in excess of US$450 million to Jamaica’s economy. Based on current trajectory, the sector is estimated to grow at a rate of 20 percent per annum and is on a path to contribute more than US$750 million by 2020. A company operating in the sector is expected to list on the JSE in 2019. Stocks of companies that have the potential for active expansions, are likely to do better than those companies relying mainly on agronomic growth. Investors in these aggressive growth companies may well enjoy slower growth in the early years of a large expansion, but pick up explosive growth in the latter stage of the investment cycle. Smaller companies in strong growth cycle are likely to do better than large companies unless the latter makes a really big expansion. Listed companies with aggressive growth based on actual or planned expansion are: main market stocks – NCB Financial, Barita Investments, PanJam Investment, Jamaica Broilers, Jamaica Producers, Kingston Wharves, Proven Investments and Seprod. 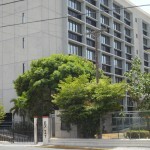 Others in the main market to have above average growth include Jamaica Stock Exchange due to continued new listings and increase in the number of investors coming to the market. 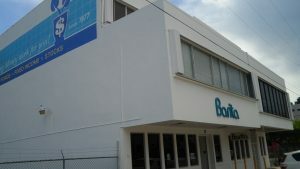 Caribbean Cement, who have completed an upgrading of the plant in 2018, Palace Amusement with expansion into Portmore with a new cinema house comprising 4 separate cinemas and Wisynco Group that continues to focus on expanding its range of products either to manufacture or distribute for third parties are three that offer above average growth prospects. Cargo Handlers may not be an aggressive growth company but it has amassed a good pool of cash that will allow it to expand by acquisitions if the directors so desire. 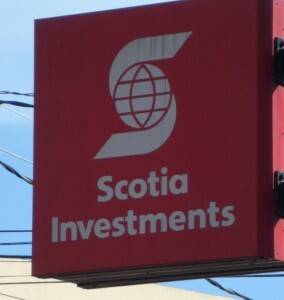 Scotia Investments was the top performing unit trust in 2017. 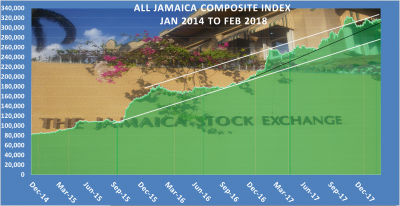 The Jamaica stock market enjoyed strong growth between 2015 and 2017 with several stocks recording more than 100 percent gains in each of the years. The vast majority of Jamaicans have not participated in the gains offered by the market. The vast majority of Jamaicans have not enjoyed the benefits of investing directly in the stock market because they do not fully understand it while some are just scared to lose their money. Many investors have taken the hassle or concerns out of investing directly in stocks by investing in equity based unit trust schemes that have delivered better gains than those in the fixed income market. Many investors have benefit from the strong performance of the local stock market in a number of ways. 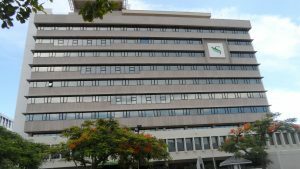 Pension funds that a large number of Jamaicans are members of, hold shares of many companies on the Jamaica Stock Exchange (JSE). There are also insurance company funds that rely on the shares as part of their investment portfolios. The National Insurance Scheme also invests in these companies and many more Jamaicans benefit from the market’s performance than they may be aware of. Others persons invest through unit trusts to enjoy the growth in the market and thus lower their risk. How does this work? A unit trust is a pooled investment scheme that allows anyone without expert knowledge and time to invest in a diverse portfolios of most stocks, to invest in them and therefore benefit from the gains that the funds can deliver. The investments, which comprise local and foreign equities, bonds, corporate paper, government securities, real estate, among others, are professionally managed to optimize gains for the investor. Investing in a unit trust is an attractive option as the portfolios are not only diverse but they also cater to those with or without an appetite for risk. A few of the benefits to be derived are tax free gains, depending on the portfolio, lower levels of market volatility given the mix of securities in each portfolio as well as other perquisites. From year to year, the performance of investments in equity based unit trust funds may in part reflect the highs and lows of the economy, the percentage share of investments in the local stock market shares and fixed income funds. Most importantly, the management of the funds can make a big difference as can be seen from the varied performance of funds in Jamaica. Additionally, in recent years there have been new players entering the market and new products being offered, thereby creating greater diversity so as to capture new investors and a greater share of the market of the non-investing market. At present, there are eight schemes managed locally, namely Barita Unit Trust, JMMB Fund Managers, JN Fund Managers, NCB Capital Markets, Proven Fund Managers, Sagicor Investments, Scotia investments Jamaica and Victoria Wealth Management. 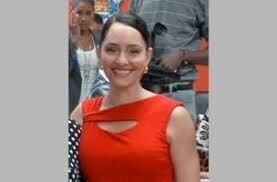 All offer varied slate of funds denominated in Jamaican dollars and US dollars. 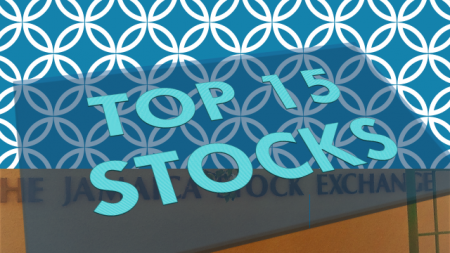 Sagicor Investments has fifteen (15) portfolios, the most diverse of all, followed by Barita Unit Trust, JMMB and NCB, VM, Scotia and newcomer Proven. Funds under management as at October 2017 stood at $229 billion with Sagicor still commanding the lion’s share with Scotia and NCB holding their double-digit portion while the others shared the remainder of the pie. In the next article, IC Insider.com will look at the performance of the unit trust equities’ portfolio in 2017 compared to previous years to give investors a better view of the best performing funds.